[Were-Sonic is] a slightly slower and yet more agile beast. Where Sonic dodges past obstacles, Were-Sonic manhandles them out of the way and can toss enemies around like nobody’s business. 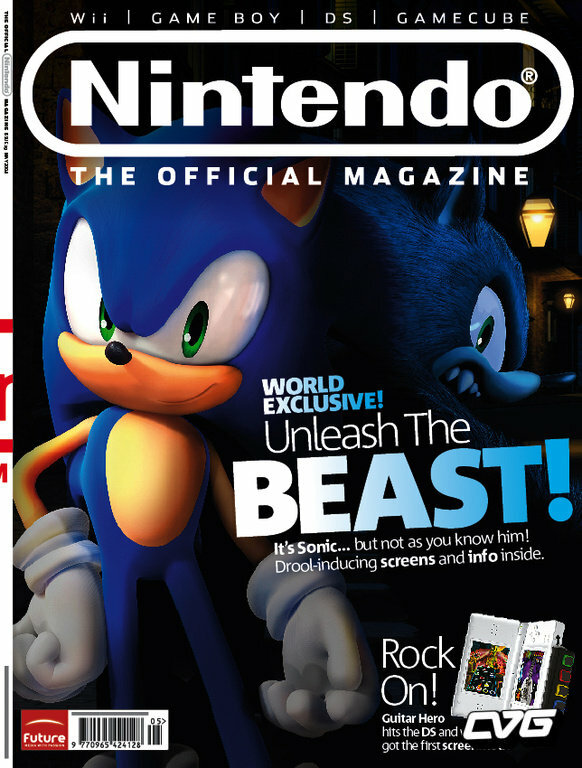 You can read the full interview in Official Nintendo Magazine issue 29, which went on sale last Friday. If I can find scans of the whole article, I’ll post ’em here.